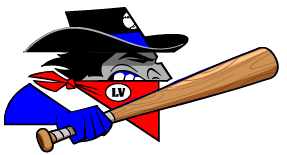 The Las Vegas Train Robbers (22-35) and the Garden City Wind (14-42) each put runners in scoring position on Tuesday, but the Las Vegas Train Robbers capitalized on more RBI opportunities, pulling out a 5-4 win at Clint Lightner. Kyal Williams racked up two RBIs on two hits for the Las Vegas Train Robbers. He homered in the fourth inning and singled in the fifth inning. Chris Anderson struck out seven hitters en route to the the Las Vegas Train Robbers win. Anderson allowed two earned runs on seven hits and four walks over 7 2/3 innings. 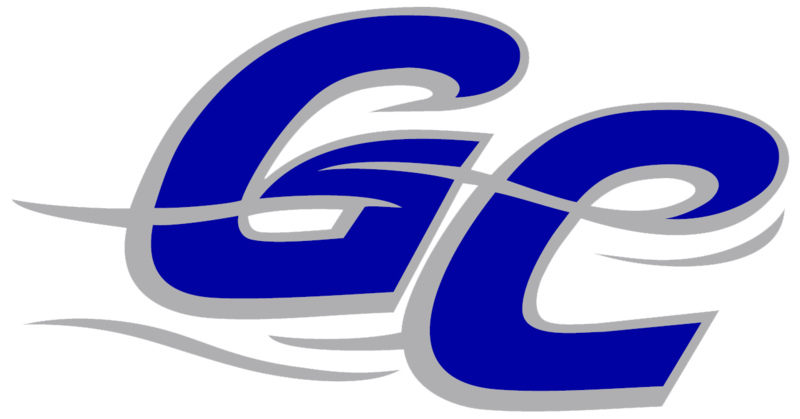 Edgard Munoz had two extra-base hits for the Garden City Wind. He doubled in the first inning. Gabe Cook was charged with his fourth loss of the year. He lasted just 8 1/3 innings, walked three, struck out 12, and allowed five runs.